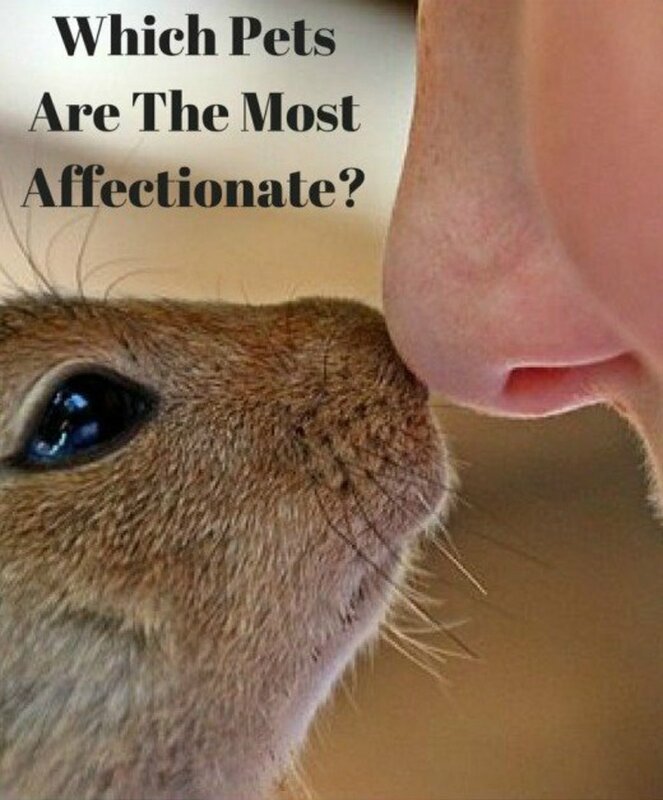 Do you have a pet with quills? 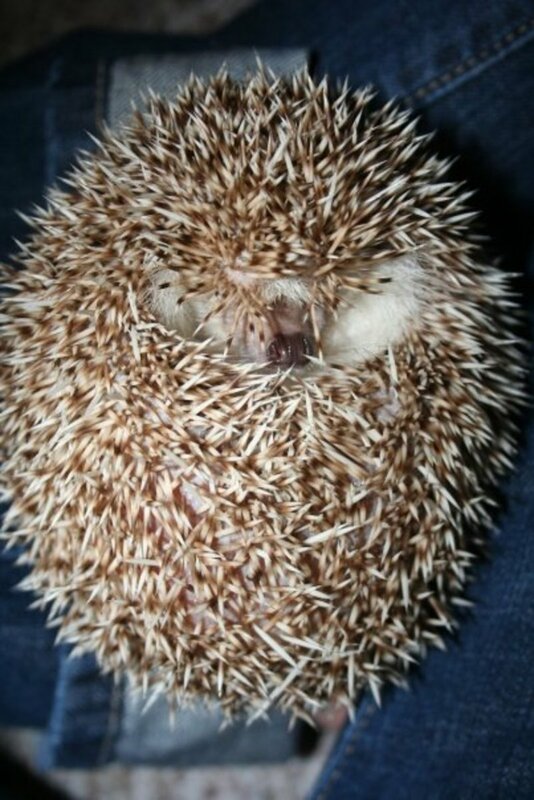 Picking a name for an animal like a hedgehog or porcupine can be an amusing venture. These distinctive and personable animals have unusual characteristics providing the opportunity for some interesting name selections. 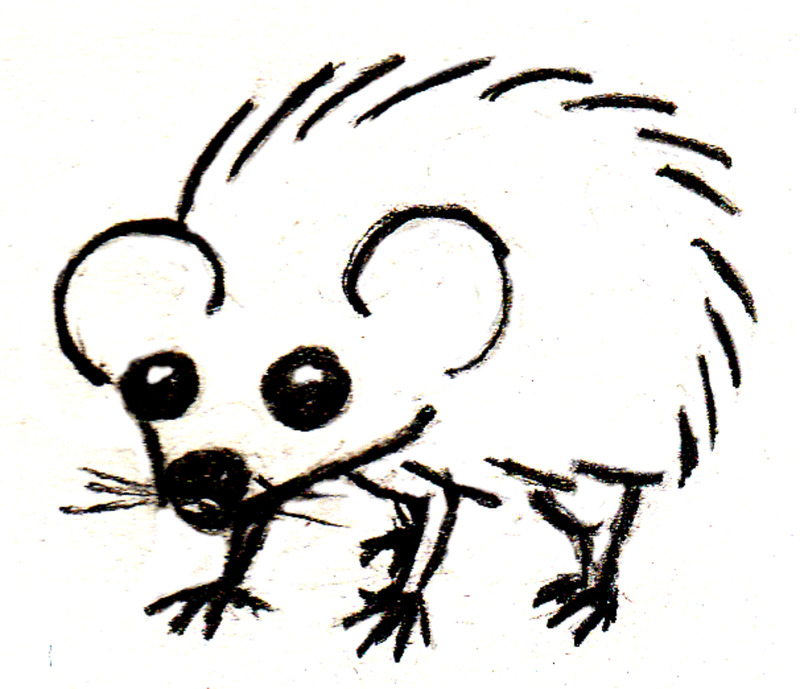 Tenrecs look like hedgehogs but they are not, being classified in their own family. Their quills are shorter and more blunt than hedgehogs. They are native to Madagascar and other parts of the African mainland. These animals are unique for having a lower body temperature than most mammals. Only a sloth has a lower body temperature. 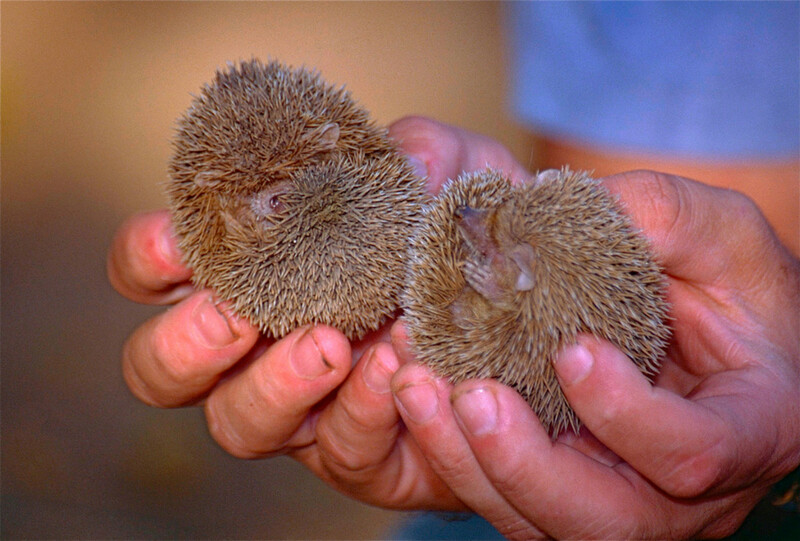 In captivity, common and lesser tenrecs are kept as pets. They are sold for around $700. Sonic is a popular hedgehog videogame character. Amy Rose is Sonic's hedgehog girlfriend and Knuckles in an echidna. Koopa is the name given to turtles in Super Mario Brothers video games. Some koopas, called spinies (Spiny) have spikes protruding out of their back. Have you heard of pet tenrecs? Can you really own a porcupine as a pet? Yes! The species most often kept in captivity in order from the most common to less common are African Crested Porcupine, North American porcupine, Prehensile-tailed porcupine, and Palawan porcupine from the Philippines. 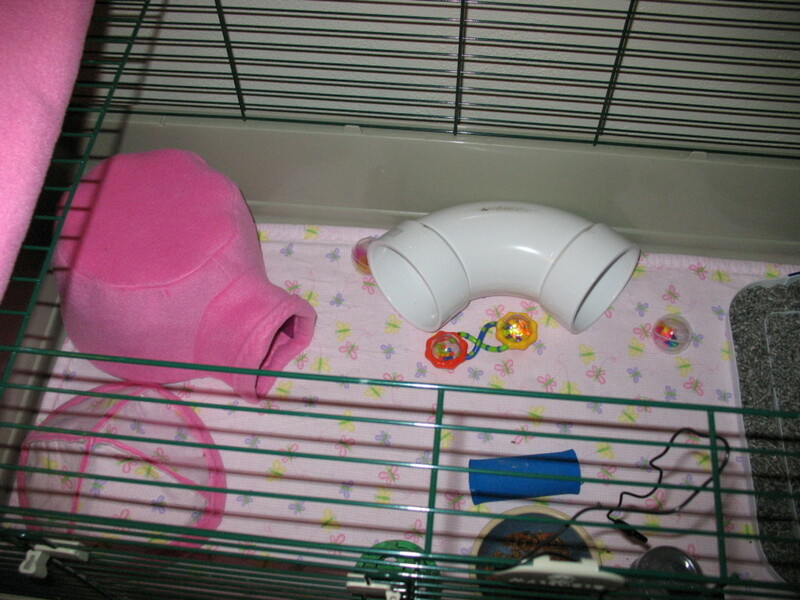 Just as you might have guessed, they can't be cared for like a typical guniea pig or rabbit; these are large rodents with large housing requirements. African crested porcupines are one of the largest rodents in the world. Their quills, unlike porcupines in the Americas, do not attach into the skin with backward-facing barbs. All porcupines have an odor, but Old World porcupines are said to smell less than New World porcupines according to owners. Unfortunately these animals are not legal to keep in all states and cities. 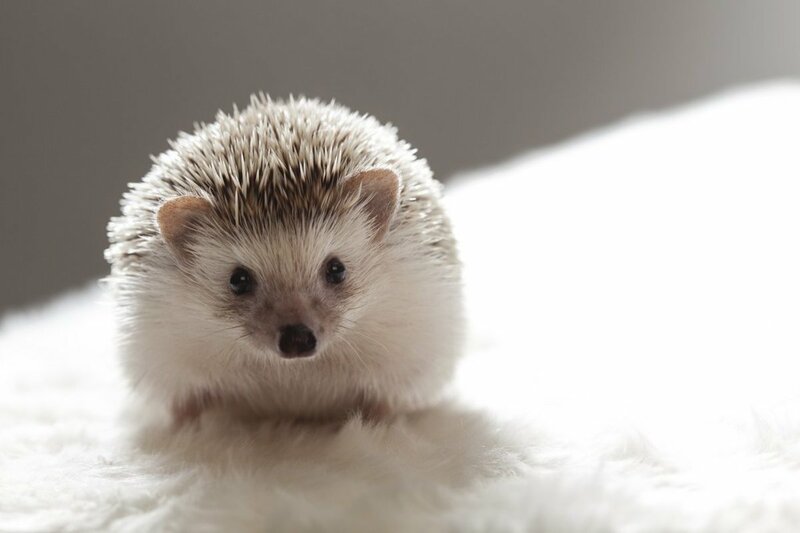 Hedgehogs are illegal as pets in California, Pennsylvania, and they require a special permit in Maine and New Jersey. Porcupines are not legal in even more states, as you may have guessed, due to being highly uncommon animals. Tenrecs tend to be illegal in states that have 'approved species' lists, especially since very few people have heard of them. These animals should not be illegal in any state. They do not pose any conceivable threat to public safety, there is a low risk they will escape and survive outdoors to establish feral populations, and no severe zoonotic diseases are associated with them. 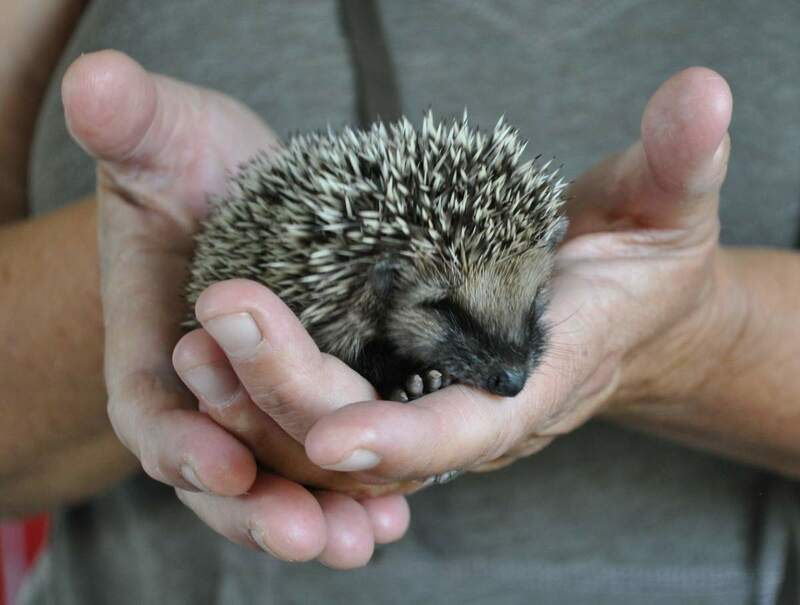 Porcupines have quills that are unlike those of hedgehogs and tenrecs. 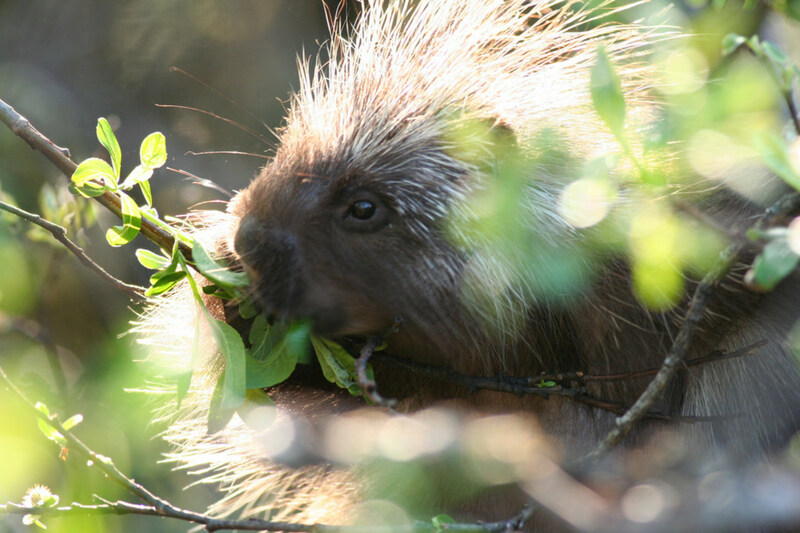 North American porcupines have barbed quills that can latch into skin and sink deeper while being difficult to remove. However, captive-bred porcupine are not 'wild animals'. If they are not startled, they are calm and their quills are not raised. 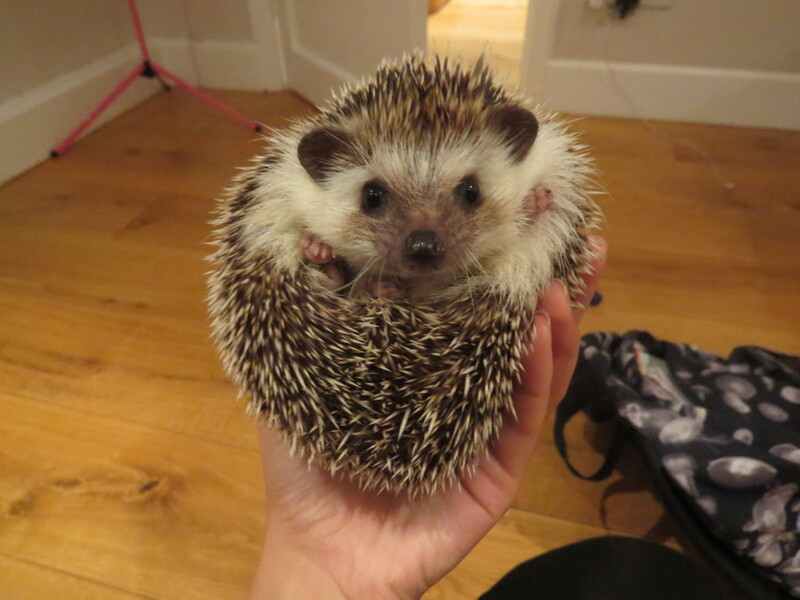 They can even be petted as long as you pet in the direction the quills are going. 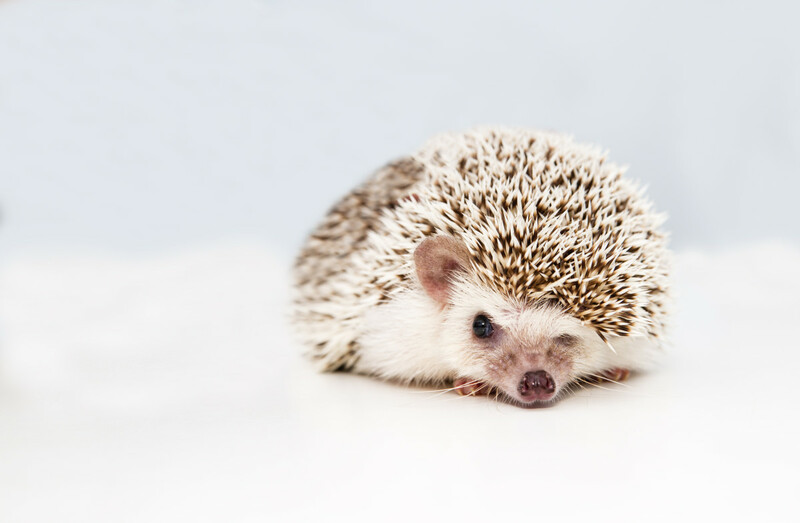 Of course, porcupine owners should have some experience with exotic animals and understanding their behavior to avoid sparking aggression that can lead to getting stuck with a quill. 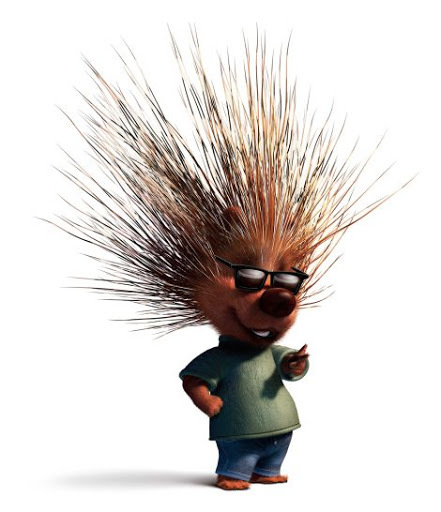 In general, hand-raised porcupines have decent dispositions. Their highly protected bodies might also contribute to this. What family are hedgehogs in? Are tenrecs legal in the state of Colorado to have as pets ? New Hampshire has legal tenrecs despite having an approved species list. They're also the only New England state that allows any species of crocodilian as pets. I've been trying to get a prehensile-tail since last year. One popular dealer dropped contact with me right when I was about to send them the money. I'm waiting to hear from another. The fates seem intent on blocking it. Now I am really low on funds due to recent enormous vet expenses for my beloved dog. Do you have any of these Ms. Smith?